Given Ted Thompson’s build-through-the-draft philosophy, first round picks tend to shape the trajectory of his teams much more than other teams. This year that notion will come into much clearer focus as pressure mounts on a defense expected to make bigger plays and more often. Specifically, first rounders, Nick Perry (28th, 2012) and Datone Jones (26th, 2013) will make or break Dom Capers unit in 2014, which desperately needs a jolt of athleticism, youth and strength both Perry and Jones were drafted to provide. Jones was hampered by a high-ankle sprain most of 2013, didn’t register a single start and played only 22 snaps over the final three games; he finished with 3.5 sacks on the season, two of which came in one game. Perry had a semi-productive year in 2013, given he missed five games with a broken foot. Four sacks and three forced fumbles is evidence Perry has the ability to disrupt. Both have shown flashes of impact, but the question remains whether each can stay healthy and be consistently productive. Clay Matthews has been the Packers only “consistent” playmaker on defense since the 2010 Super Bowl team. Matthews’ injury history suggests he may not even fall into “game-changer” category. In any case, Green Bay’s defense must produce a second fearful, disruptive and reliable player if it expects to make another Super Bowl run. At any given moment, the Packers need a threat who can change the tide of a football game with one play – a pick-six, a strip-sack, a tackle for a loss on fourth-and-short, etc. And not just once in a while, but a consistent game-changer. 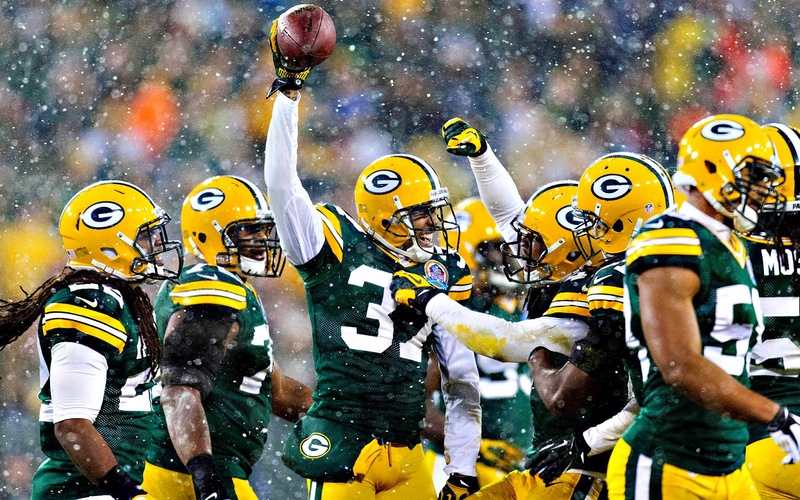 Can Sam Shields become the next Packers star? My prediction for who steps up this year is either Sam Shields or Datone Jones. Shields approached pro-bowl status last year, tallying four INTs and 61 total tackles, along with displaying flashes of brilliance and near-misses on a few big play opportunities (i.e., playoffs vs. San Francisco). Look for Shields to grow into his role as the Packers #1 corner, fueled by increased aggressiveness, more trust from Dom Capers and a solidified defensive backfield with Clinton-Dix/Burnett. Datone Jones is the athletic prototype Dom Capers dreams about so look for the Packers to give him every chance to succeed in the DL rotation. As mentioned above, Jones was hampered by injury in 2013 so Green Bay felt like they didn’t get the true view of what the former 26th overall pick can do on the field. If he can find a way to channel his energy, stay healthy and improve his technique, his physicality will put him in position to make big plays.